Sweetspot in-ceiling speakers provide a great solution for spreading quality sound evenly across larger areas. 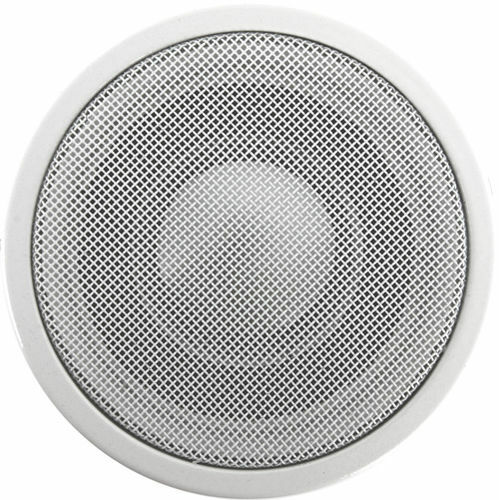 Their tiny size also makes them ideal for use in smaller rooms such as dressing rooms or en-suite bathrooms or in areas not normally considered for loudspeaker placement. Sweetspot loudspeakers are quick and simple to install, can be painted to blend into any décor and with a diameter of just 80 mm fit naturally alongside halogen lighting.